Ian McShane, John Lequizamo, Bridget Monahan, Tom Sadowski, and Lance Reddick are all reprising their roles in the sequel, but Ruby Rose, Riccardo Scamarcio, Common, and Peter Stormare are joining the cast as well. According to Deadline, filming just started in New York and will head to Rome next year to finish up. We still don’t know the plot or main story yet, but let’s hope John Wick brings his new dog to help him out with his task. The original film grossed $79 million, and I’m sure this sequel will do even better, considering it was rated R, that’s a lot of money for a fairly violent movie. 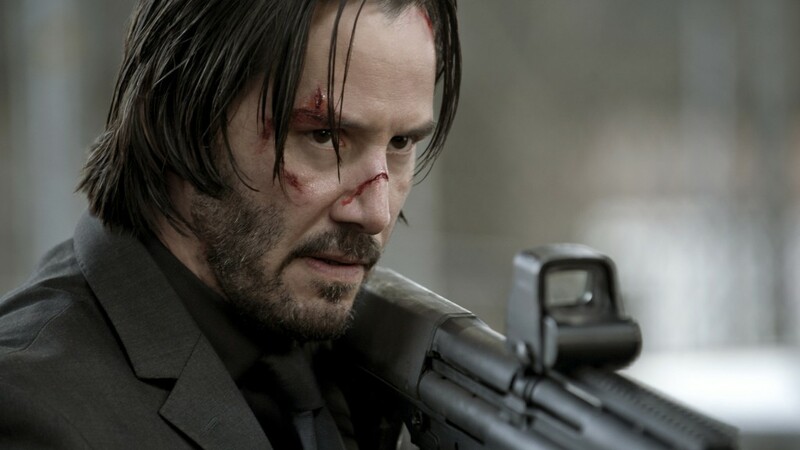 I hope ‘John Wick‘ is the new BOND! In my mind, he is already. Enjoy this Keanu Reeves interview from ‘John Wick‘! This entry was posted on Monday, November 9th, 2015 at 10:44 am	and is filed under Film, News. You can follow any responses to this entry through the RSS 2.0 feed. You can skip to the end and leave a response. Pinging is currently not allowed. « Chloe Grace Moretz Boards ‘The Little Mermaid’!! !